The next meeting of Provincial Assembly of Province would finalise the province’s name of its permanent capital. 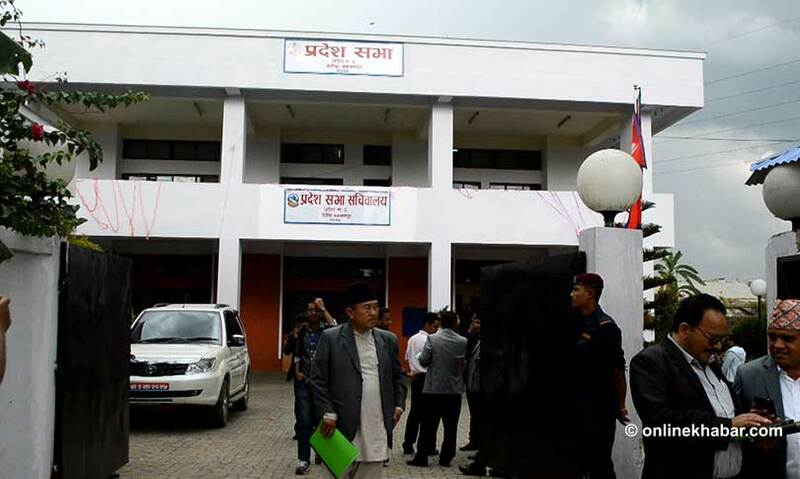 An all-party meeting held on Monday at the call of Provincial Speaker Sanu Kumar Shrestha decided to finalise the capital of the province through the parliamentary process. Deputy Speaker Radhika Tamang said that initiatives would be taken to finalise the issue of capital on consensus. though a voting would be held at end . However, the next meeting of the Provincial Assembly has not been scheduled yet.